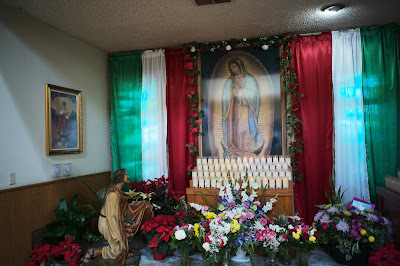 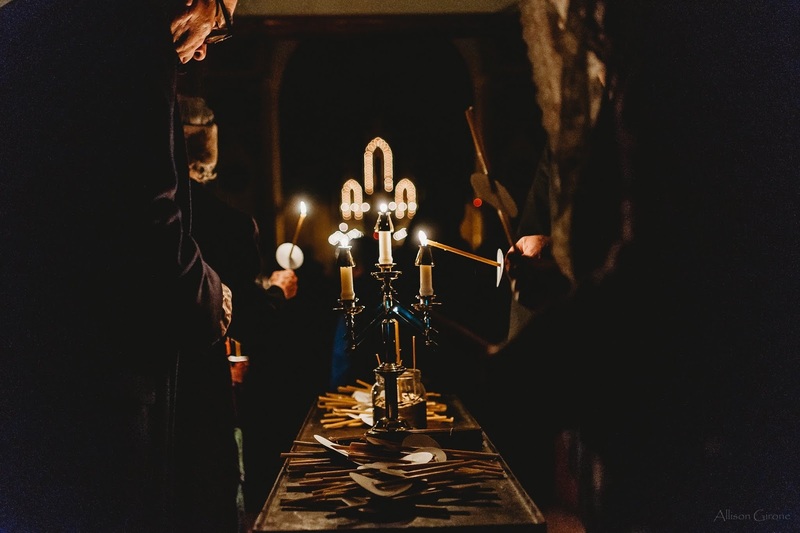 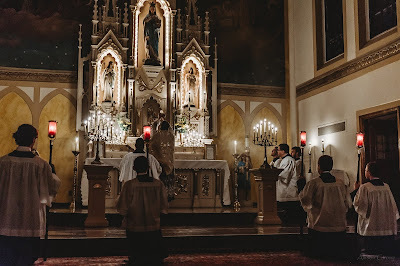 Once again, we are very grateful to everyone who sent in their photographs of liturgies celebrated on the Immaculate Conception. 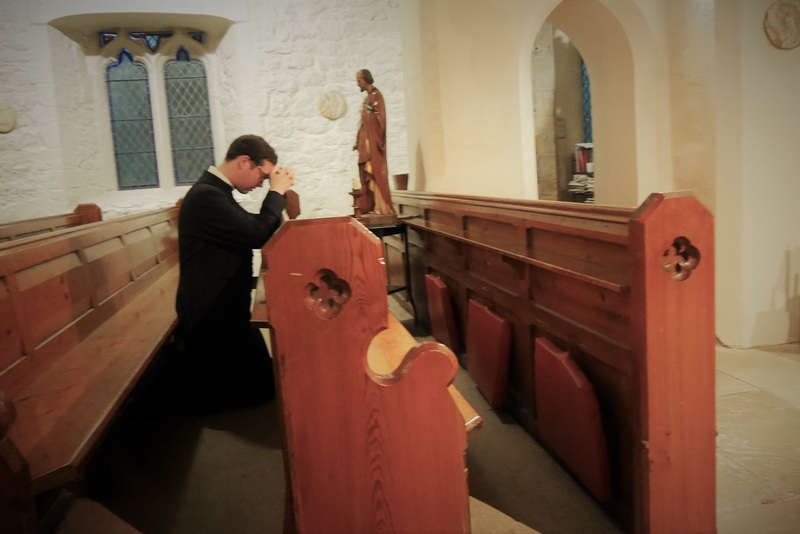 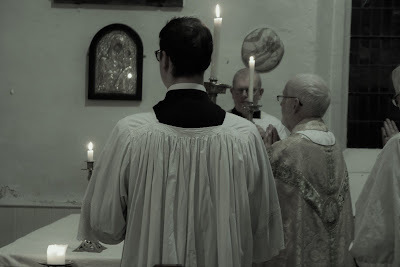 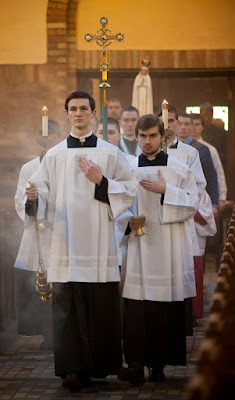 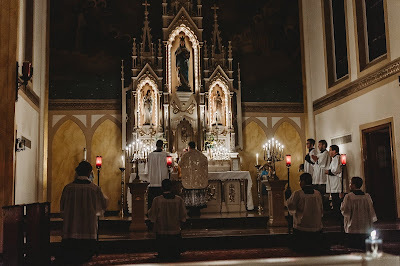 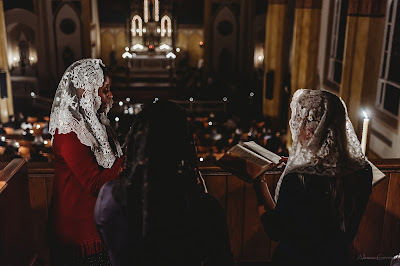 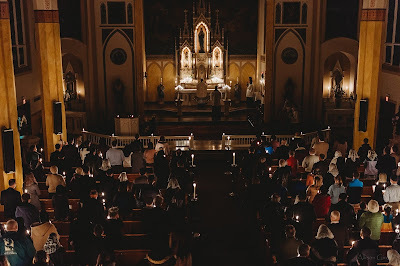 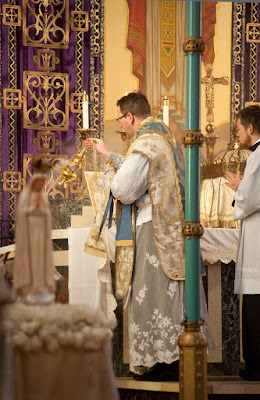 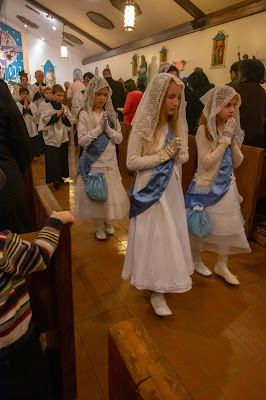 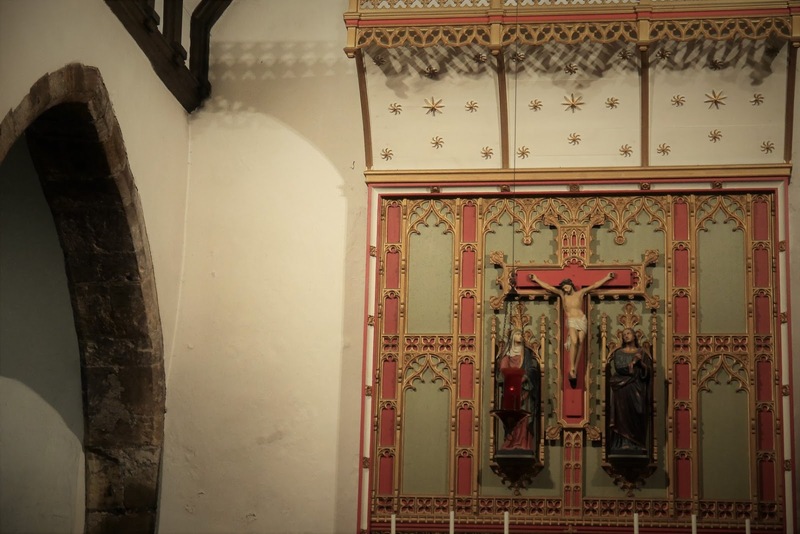 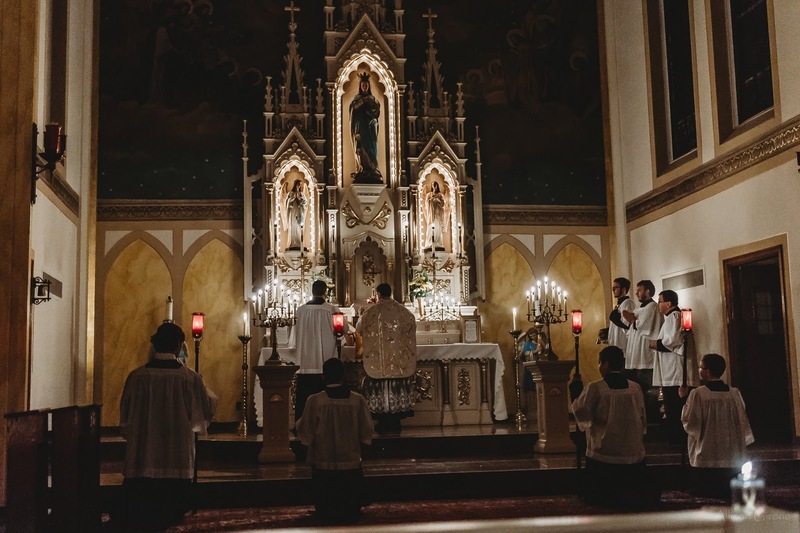 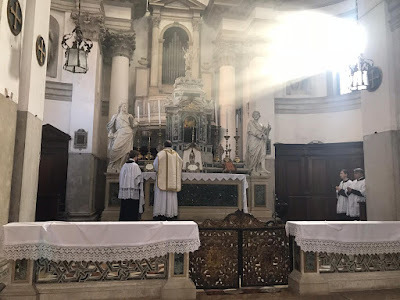 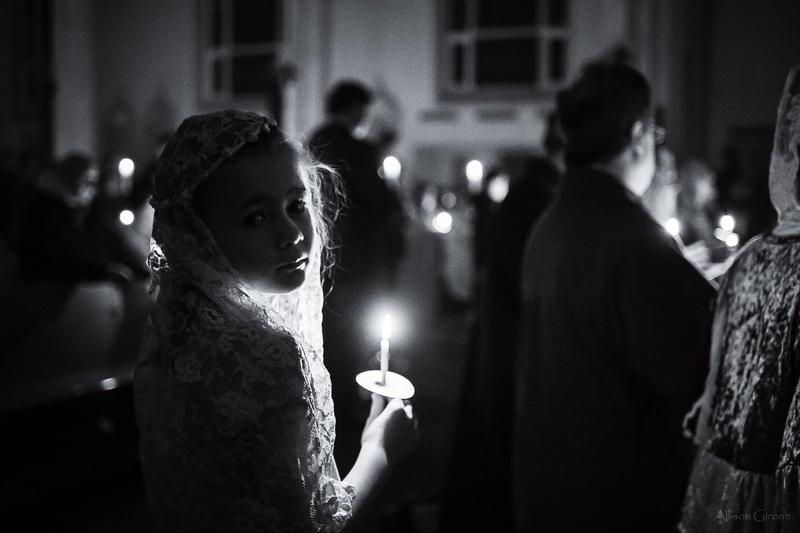 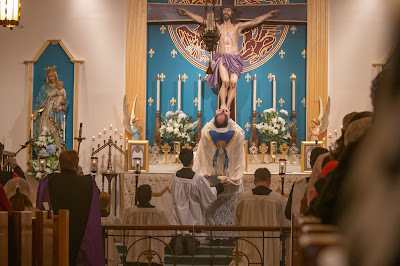 We begin with two of the most recently established American apostolates of the FSSP, in Providence, Rhode Island and the Philadelphia suburb of Conshohocken; both churches are dedicated to the Virgin Mary. 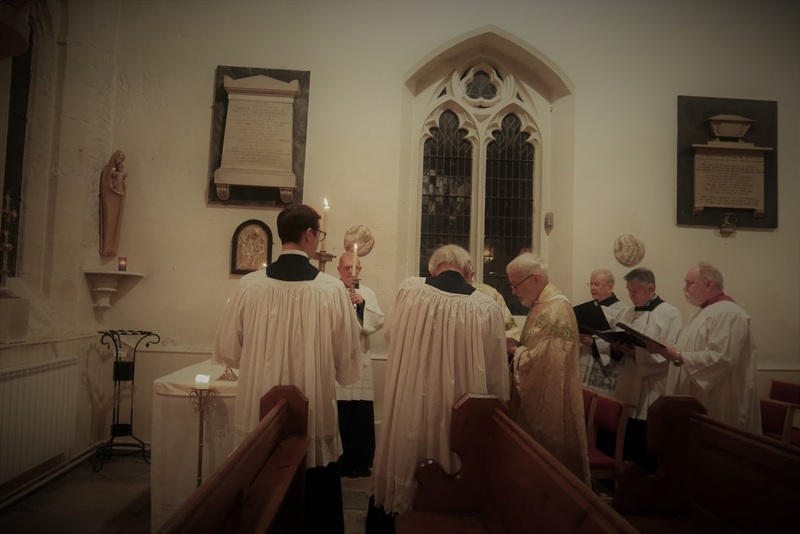 Solemn Mass, followed by a prayer of consecration to the Immaculate Conception. 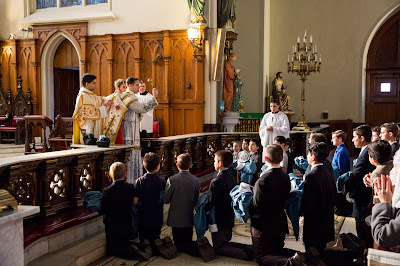 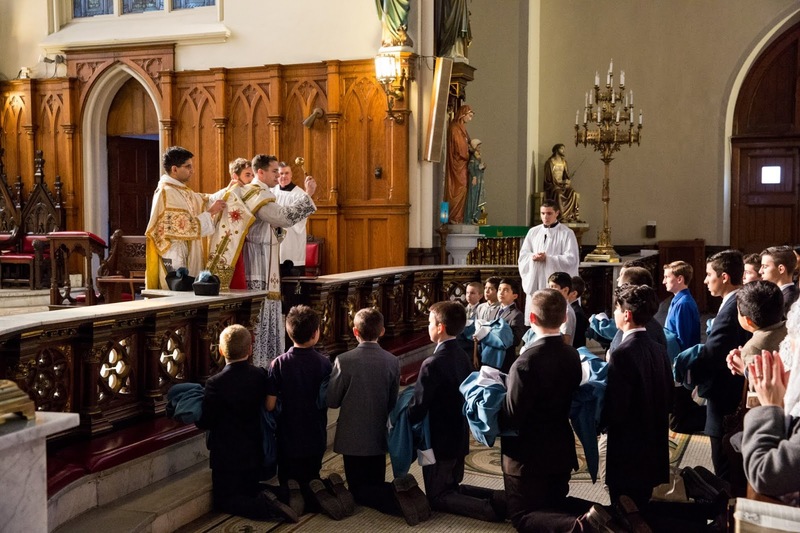 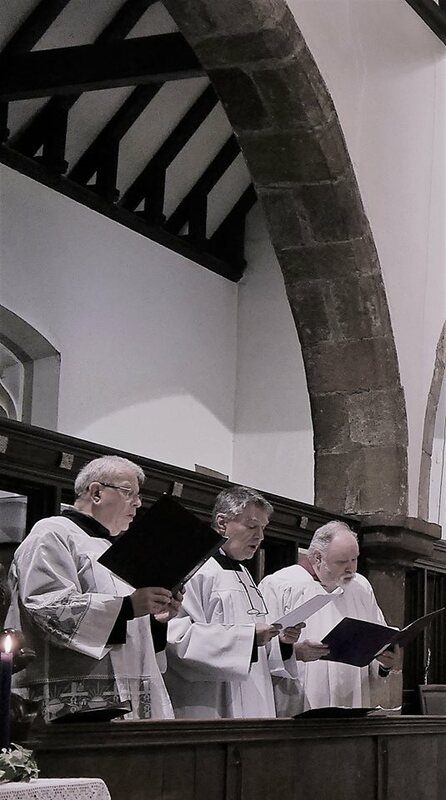 Before each Mass was the blessing and reception of the new altar boys’ cassocks. 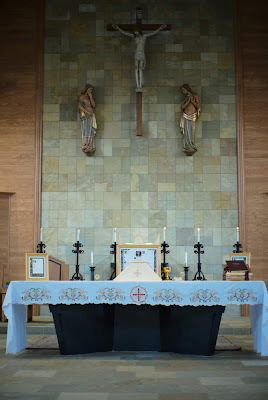 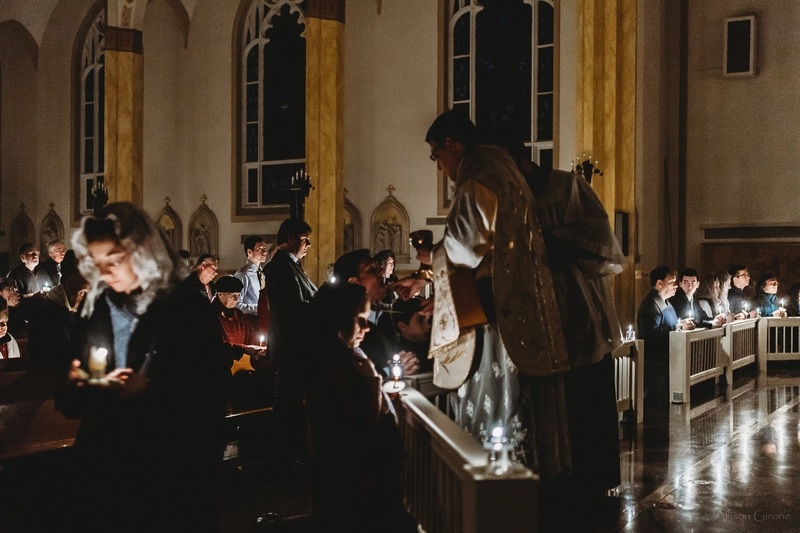 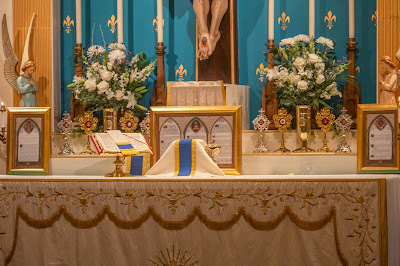 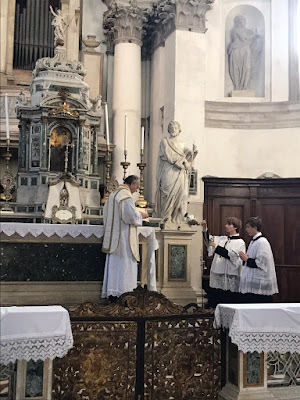 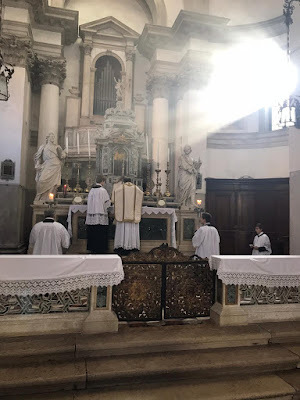 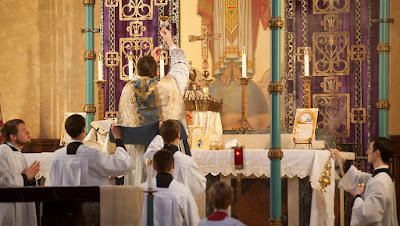 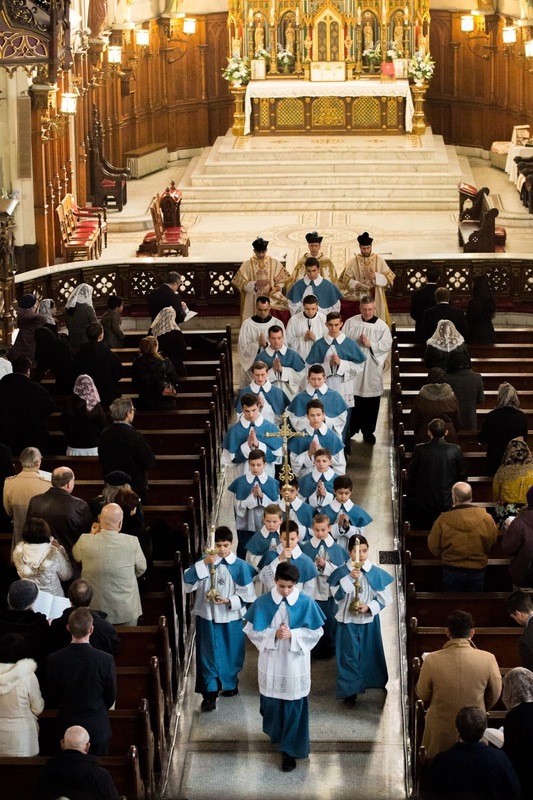 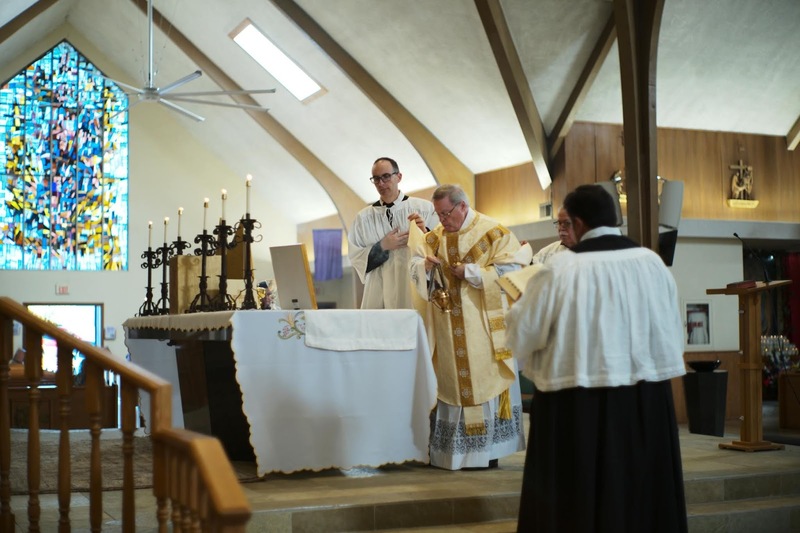 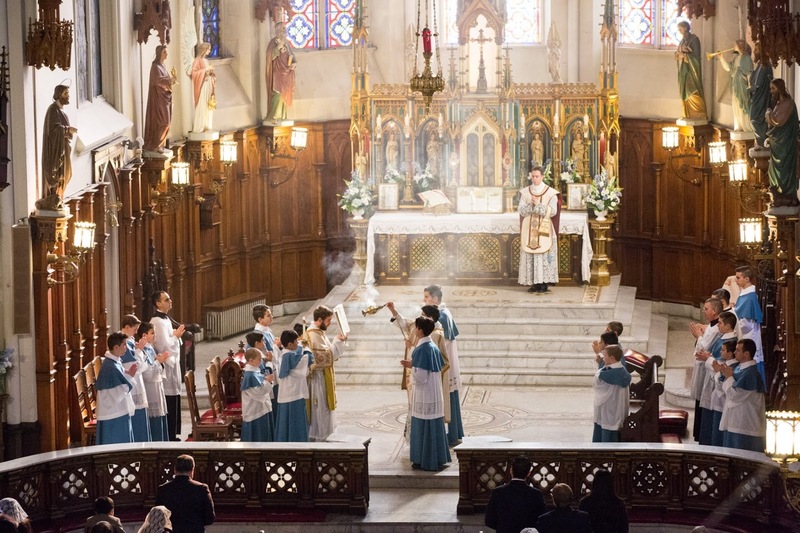 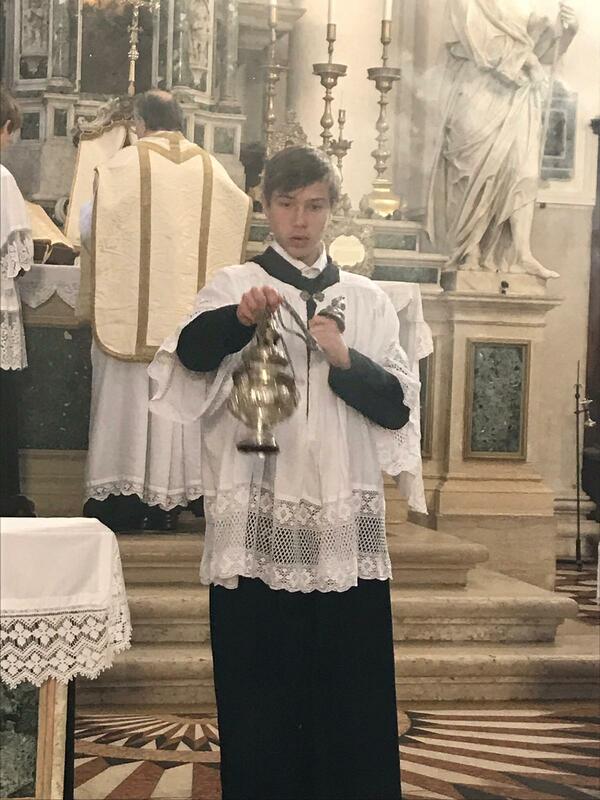 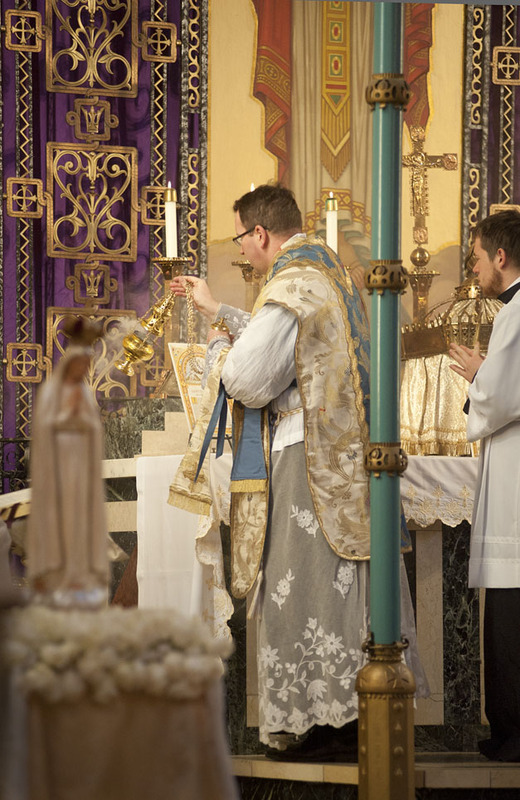 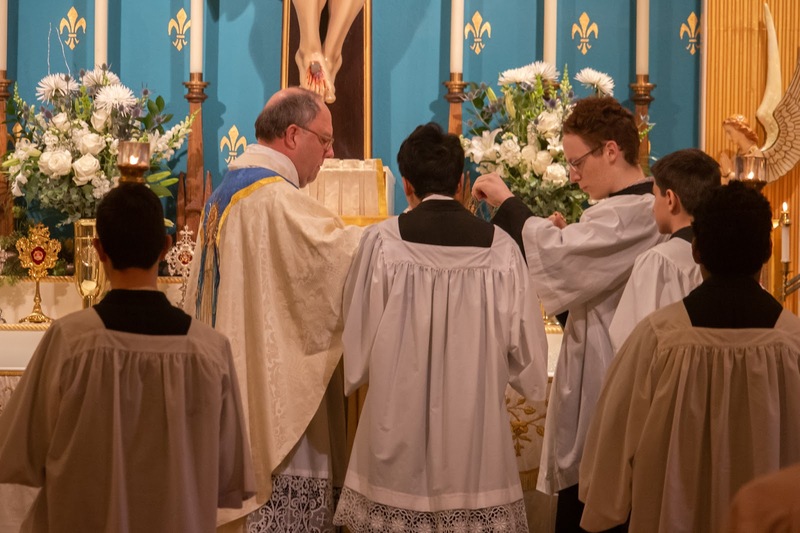 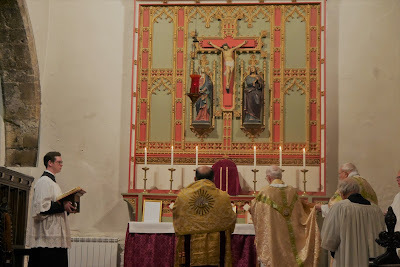 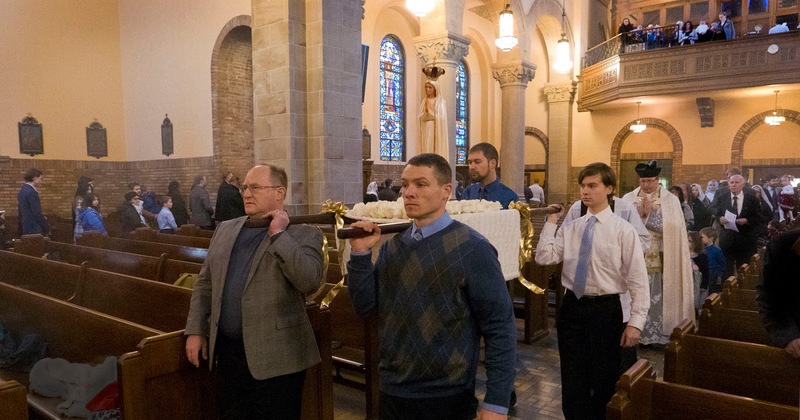 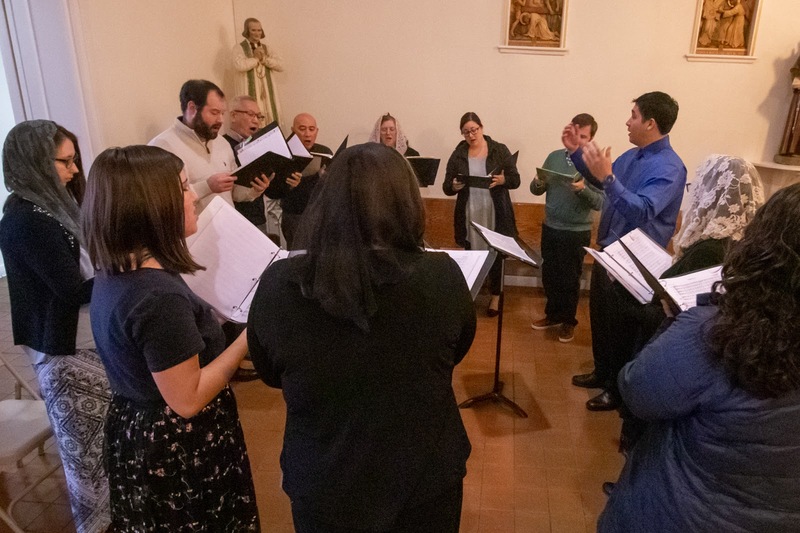 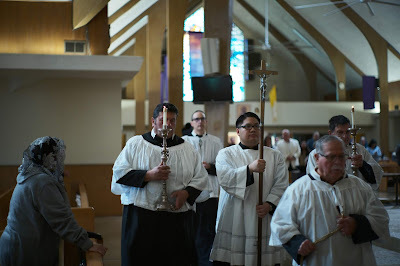 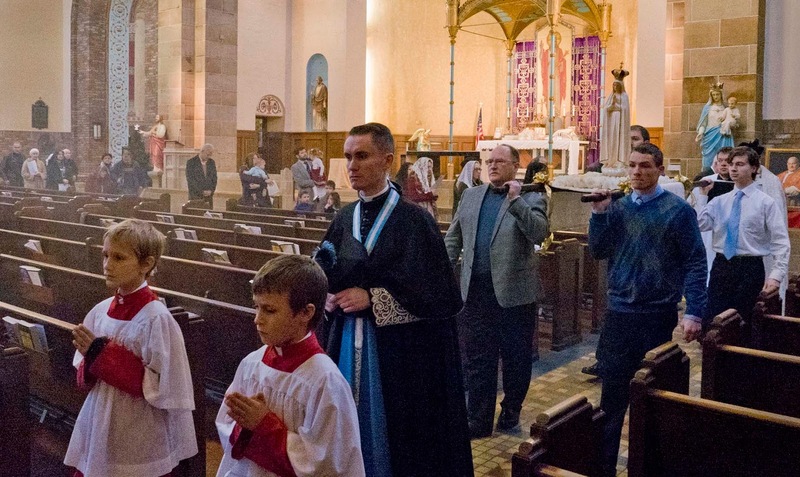 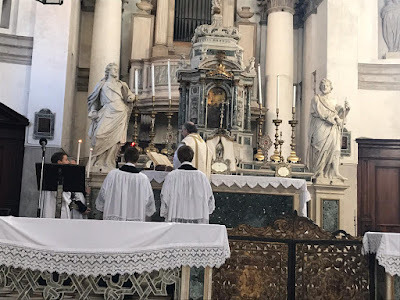 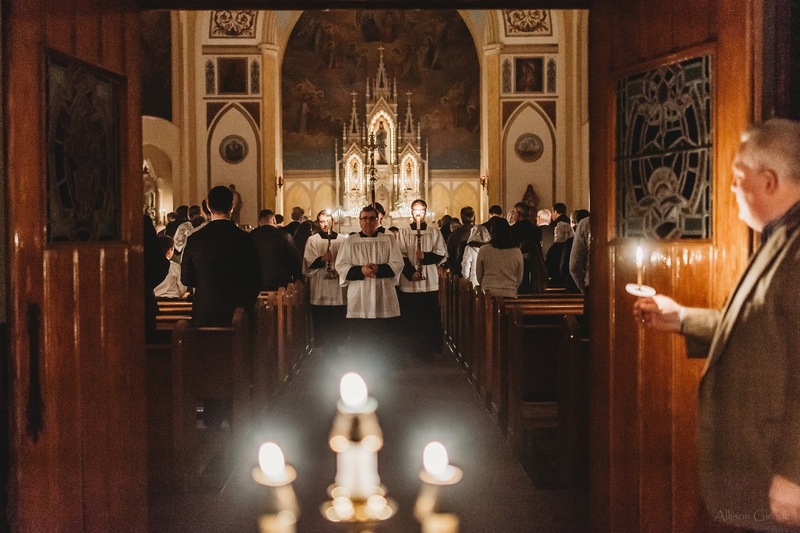 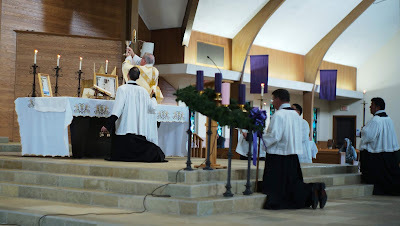 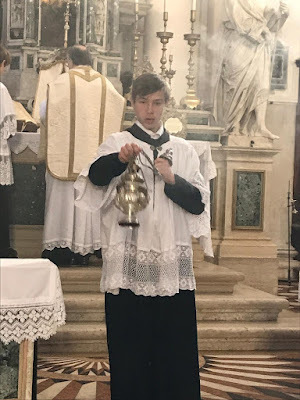 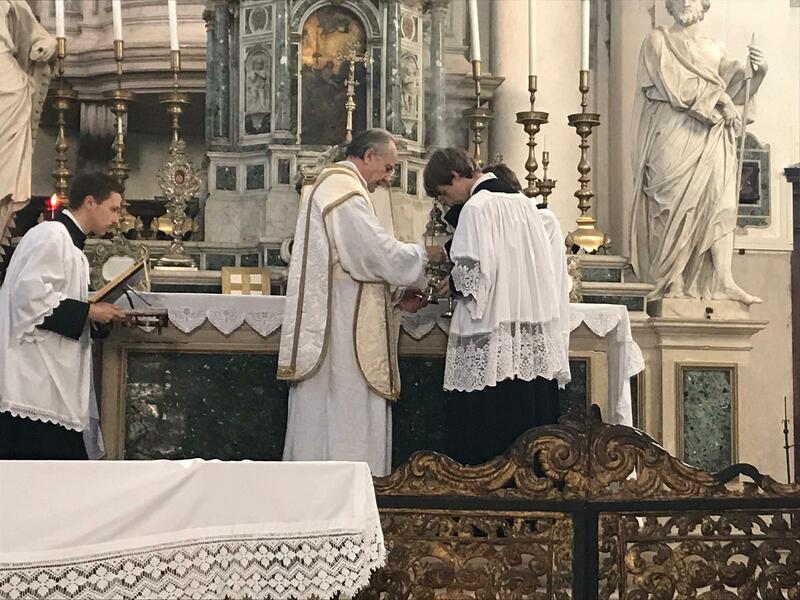 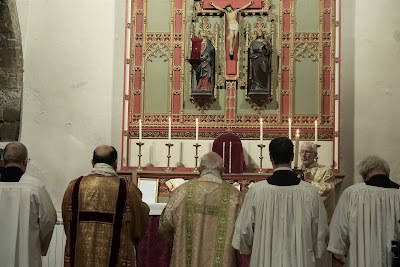 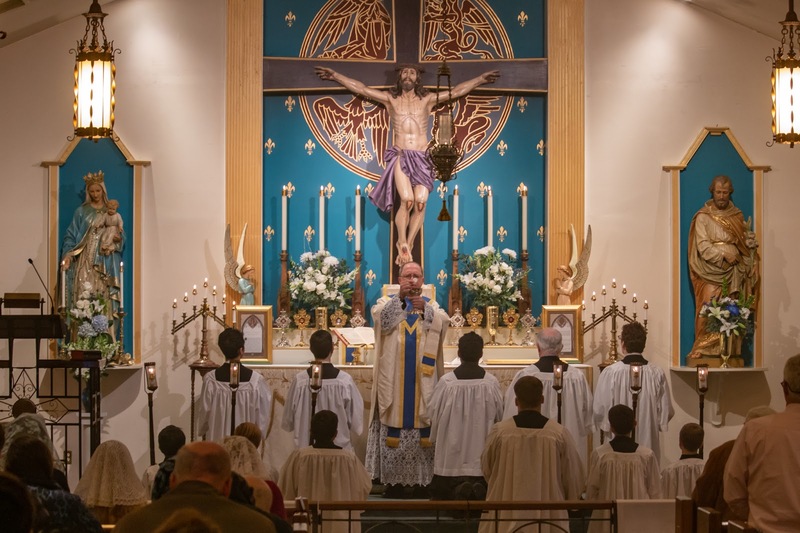 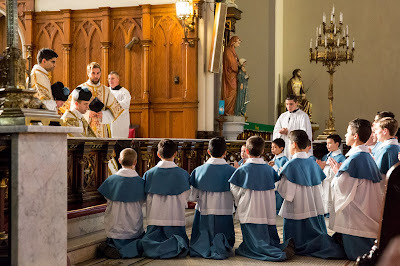 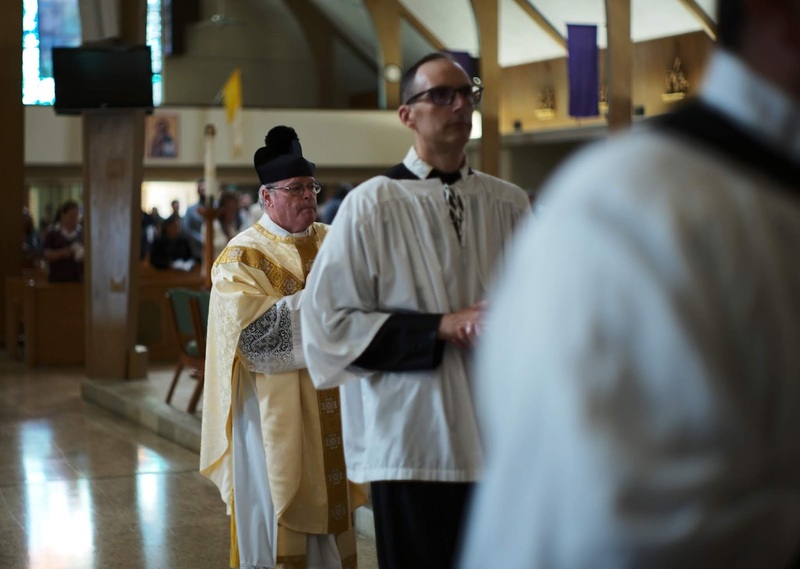 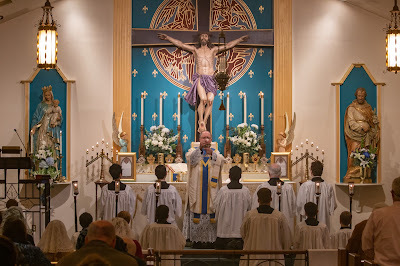 In mid-October of this year, the Institute of Christ the King Sovereign Priest was invited into the Diocese of Pittsburgh and given the care of the quasi-parish of St John XXIII, dedicated to the Traditional Latin Mass. 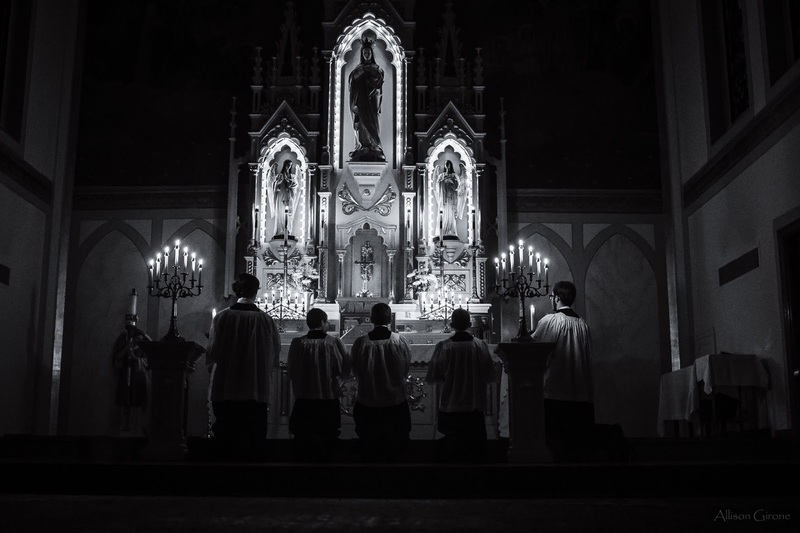 On December 8, the members of the Institute renew its Consecration to our Lady under the title of her Immaculate Conception.